Del Sur is a vibrant San Diego master-planned community with distinctive architecture, award-winning schools and unmatched community spirit. Homes and parks are inspired by historic neighborhoods that have charmed generations of San Diegans - neighborhoods like Mission Hills, Kensington, La Jolla and Coronado. We unveiled the community in 2006 with a vision of a place that would enrich the lives of San Diego families for decades to come. As we reach our 10-year mark, we celebrate a vision that has come to life. 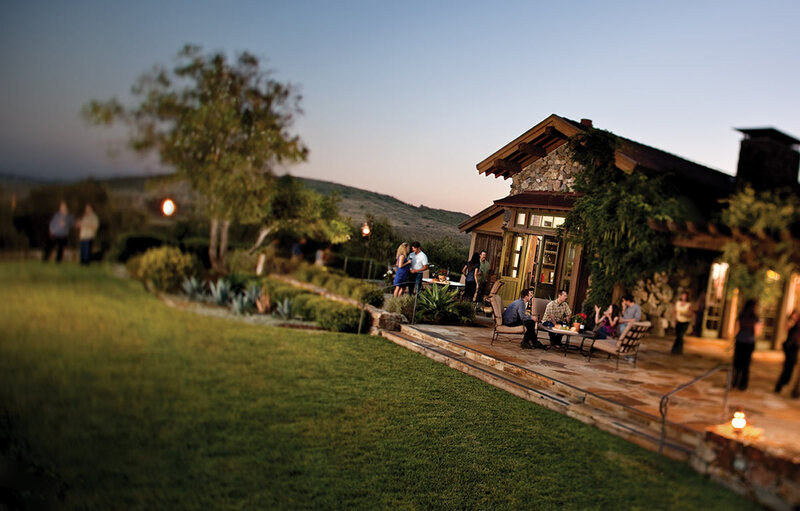 Part of the Black Mountain Ranch development, Del Sur is now home to more than 2,000 families. Our neighborhoods make life more enjoyable with floor plans that use every square foot of space with intention. Families start a new chapter here – from newlyweds buying their first home to growing families enrolling their children in Poway Unified schools. Now, some of our first homeowners are relocating to Auberge, a Del Sur community designed for residents aged 55+. Along the way, families build bonds during lively community events, from fall festivals to holiday get-togethers at the Ranch House at Del Sur. Neighbors dive into community life, enjoying amenities like a children’s splash pad and 11 solar-heated pools, located within the community’s 14 parks. Residents connect with nature along Del Sur’s 18 miles of shared trails and open space. The brand new Del Sur Town Center with its shops, restaurants and professional services completes the thriving community. For more information about homes at Del Sur, call 949-751-8951. To learn about community life at Del Sur, visit facebook.com/delsurliving.